What’s better than an office tournament? Three office tournaments of course and all at the same time! 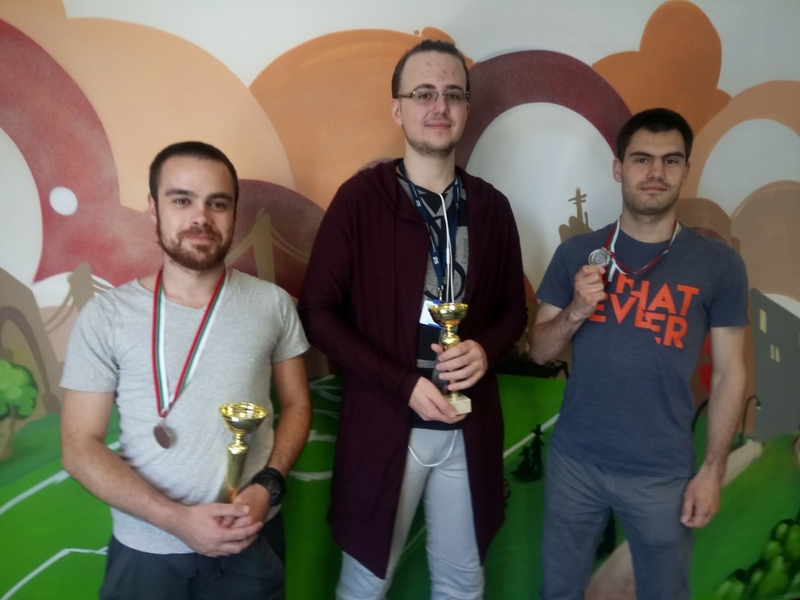 This May, at our Sofia office, the spirits were high with excitement due to the Office tournaments that we organized for our employees. We had billiard, Catan and Playstation, all happening in the course of two weeks. The billiard tournament was definitely the most popular competition among the three and a lot of our staff proved to be not only aficionados but true billiard experts. The tournament was organized in two phases – group and finals. A lot of people came to support their colleagues during the games which were held in our Game room on the ground floor of our office. After a week of some very intense matches, the finals brought together the best of the best from the Sofia office. The winner of this year’s billiard tournament is Nikola Avramov who shoed incredible skills. The runner up and second best player is Kaloyan Nikolov, followed by Yavor Dashovski, who finished third. Unlike the billiard tournament, the Catan competition was much more chilled but equally thrilling. After two days playing in the group phases, the final took place on a Saturday when many of our colleagues came along to play all types of board games and of course support their peers. The winner at this year’s Catan competition became Stanislav Mitarev who showed us that board games are really his forte. Last but not least, our tournament series finished with Playstation. The players competed in two games – FIFA and Mortal Combat. 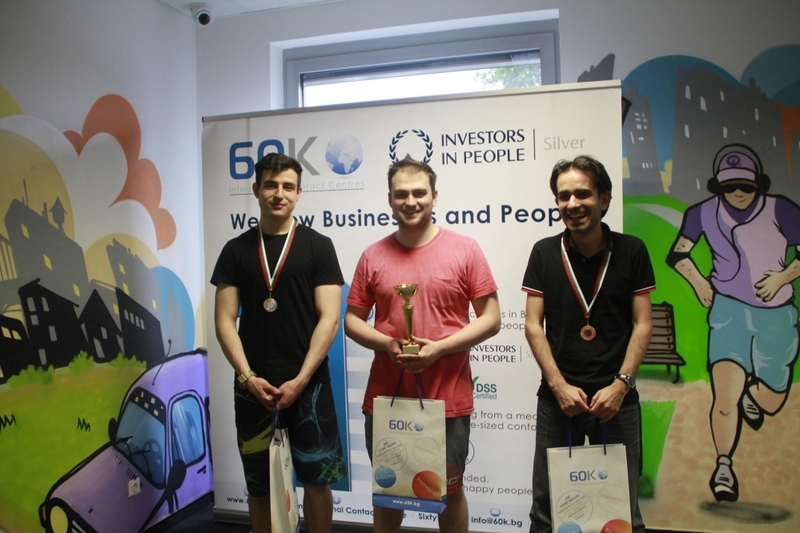 The winner for FIFA was our colleague Aleksander Stefanov, followed by Hristo Yakimov and Evtim Vodenicharov. The battle of Mortal Combat was won by Martin Zaharief who defeated Aleksander Stefanov for the first place. Overall, our first mixed tournament for this year was definitely a success. The fun never stops at the office and for sure we know how to work hard and play even harder.